You are planning one of the biggest milestones of your life…your wedding day! This can be the most joyous time, and yet also the most hectic. We want to help take the stress of your wedding away from you. From fully executing your vision, to elemental wedding help, we are here for you so that you can enjoy this incredible and special time of your life. Betts and Bevan did an amazing job and helped make our wedding day so special. Their attention to detail and responsiveness was first class. 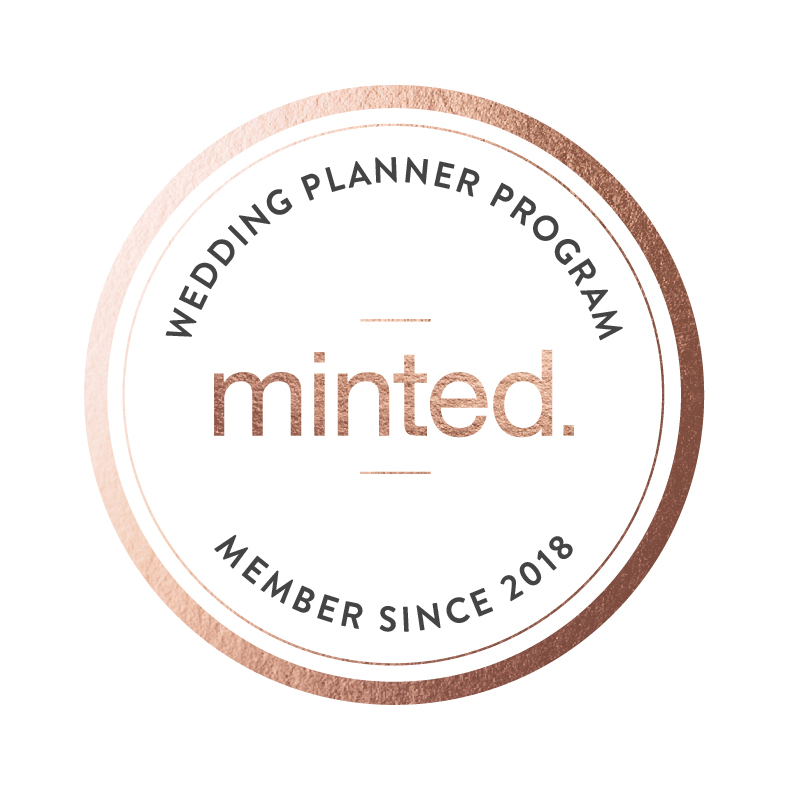 I would highly recommend them to anyone who is looking for a wedding planner. We have been planning weddings for the better part of 18 years. We work out of the Philadelphia area but we are happy to travel to wherever our clients need us. We can’t wait to help you plan your big day!